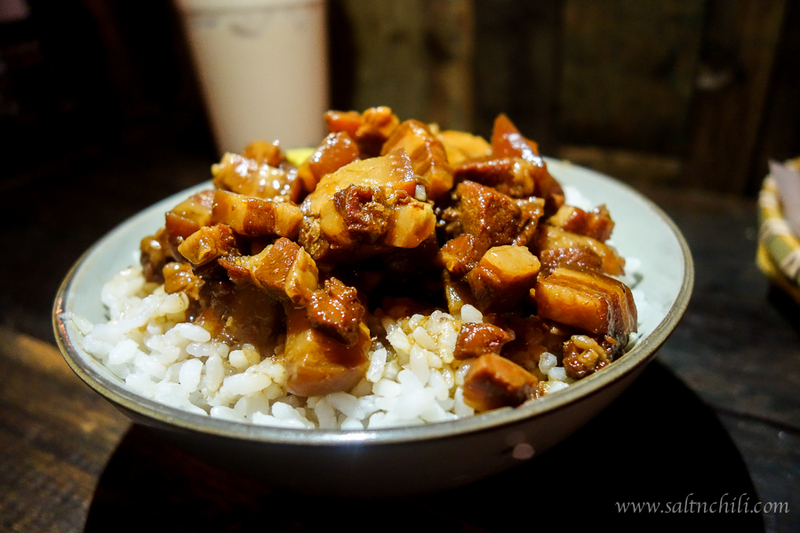 Craving for Taiwanese street food? Take a ride to the new Sai Ying Pun MTR station to get a taste at Yuan is Here (阿元來了). Located on Third Street, you won’t have trouble finding it – just look for a storefront with a large crowd.